If anything, the network is getting worse. 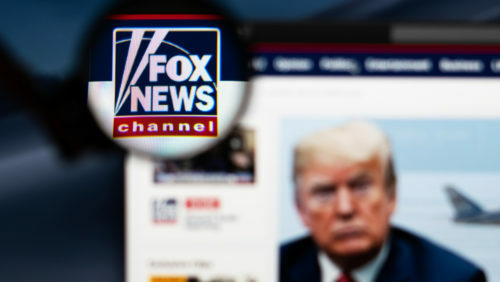 Earlier this month, The New Yorkertook a look inside Fox News and noted that it has, if anything, gotten more radical over time. The network has abandoned whatever fig leaf of “balance” it once had, serving instead as the propaganda arm of the Trump administration.